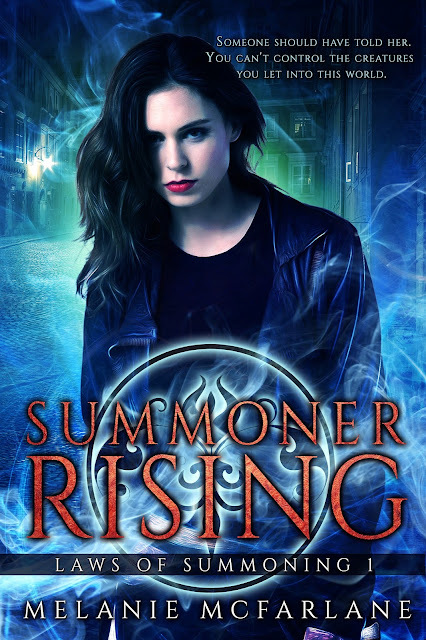 Two Chicks On Books: M9B Friday Reveal- SUMMONER RISING by Melanie McFarlane Chapter 1 & A Giveaway! 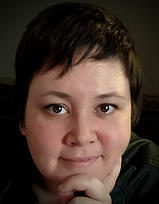 M9B Friday Reveal- SUMMONER RISING by Melanie McFarlane Chapter 1 & A Giveaway! Today Melanie McFarlane and Month9Books are revealing the cover and first chapter for SUMMONER RISING, which releases March 28, 2017! Check out the gorgeous cover and enter to be one of the first readers to receive a eGalley!! Summoner Rising sounds great! Full of magic. Can't wait to read this book! The story sounds amazing and that cover is beautiful. Loved the excerpt!